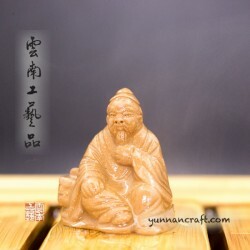 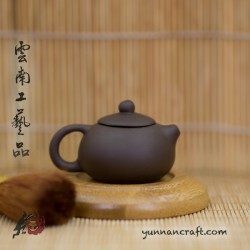 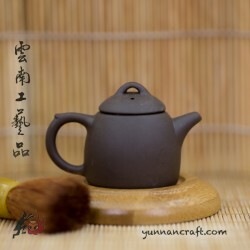 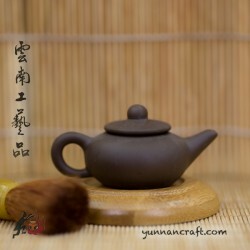 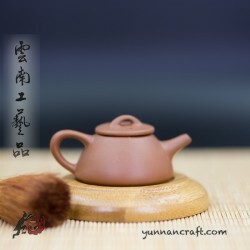 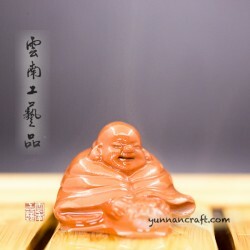 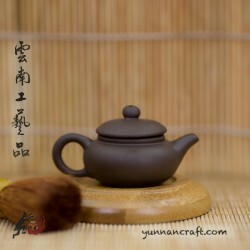 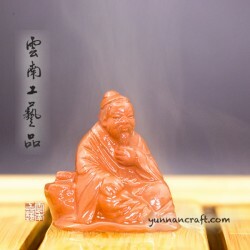 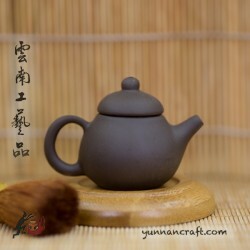 Zisha tea pet / tea mascot for your tea ceremony. 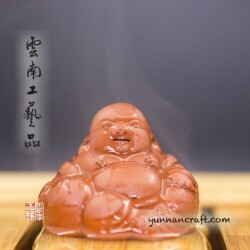 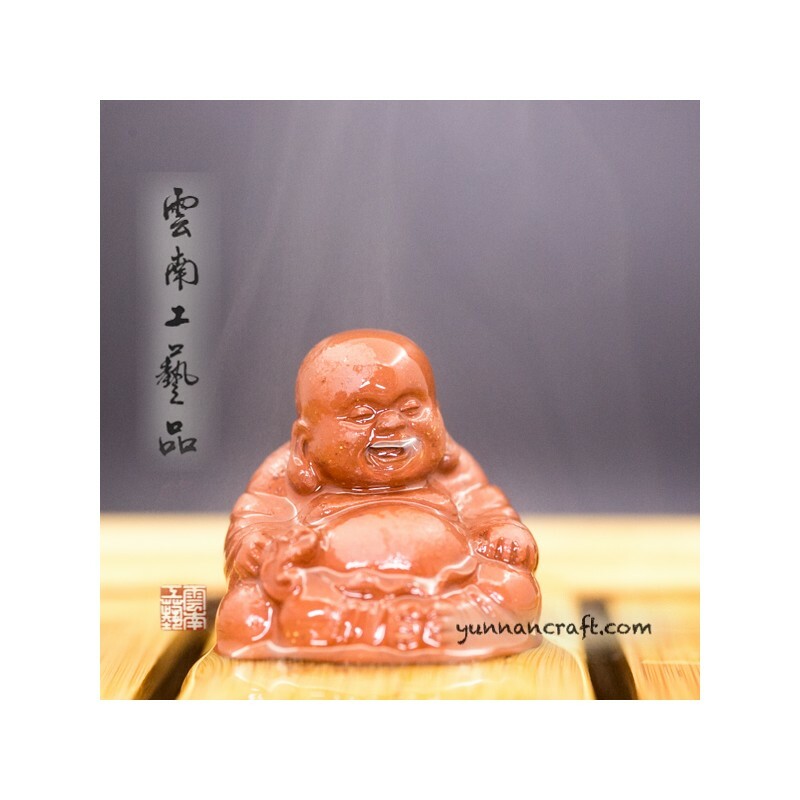 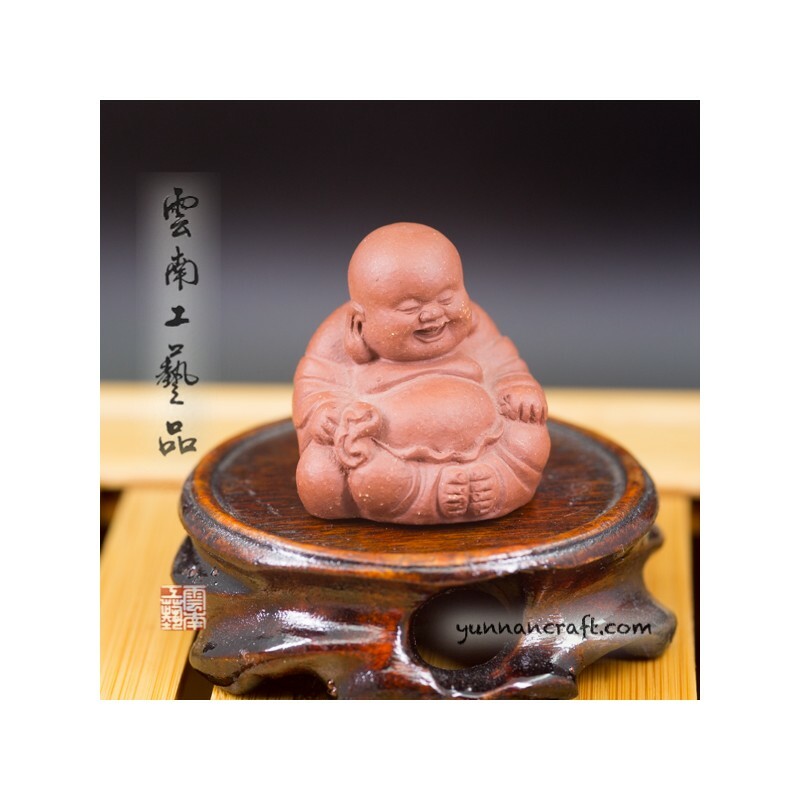 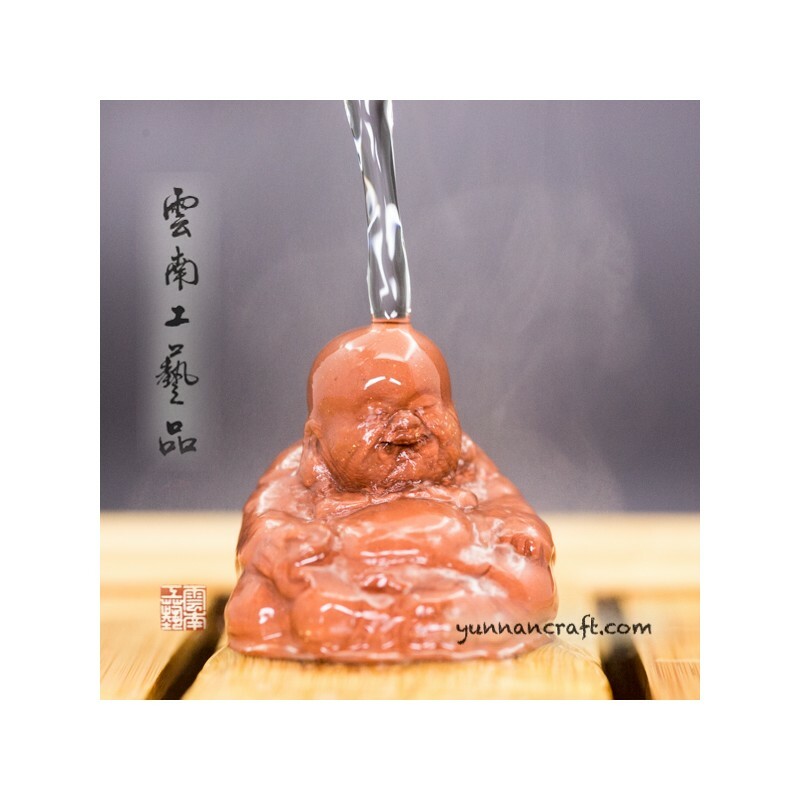 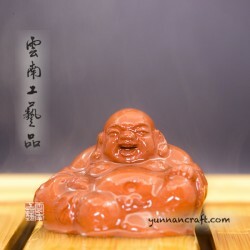 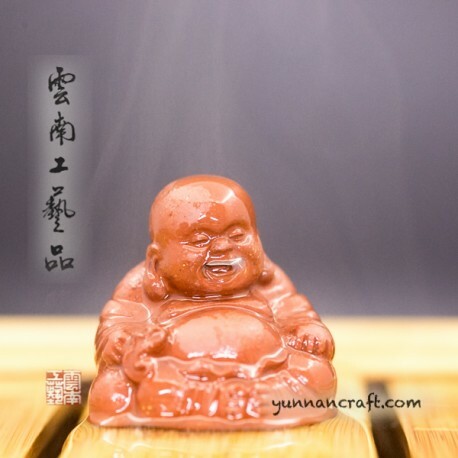 Maitreya Bodhisattva - Mi Le Fo "The Laughing Buddha" has opened mouth designed to make bubbles when hot water poured over him. 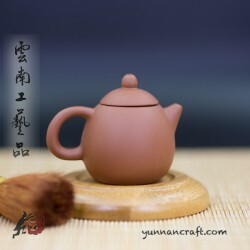 Nice work on details.